do you have plans june 26th? all of utah’s biggest bloggers will be there! 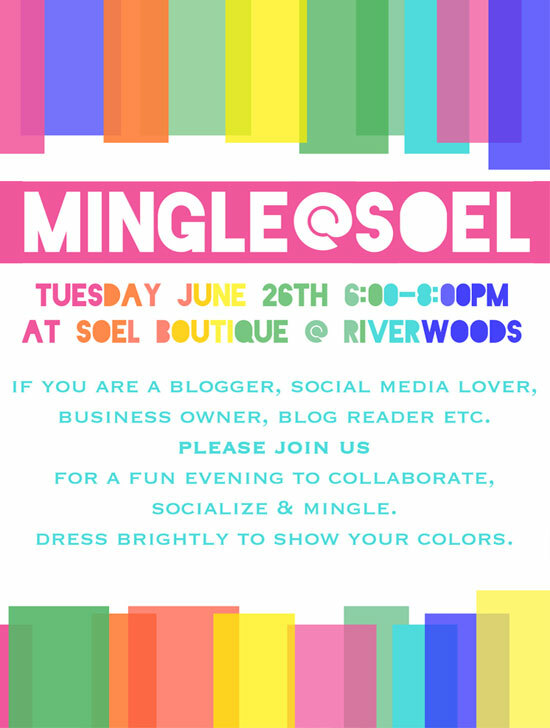 if you love to socialize and mingle, then i want to see you there! please come say “hi” to me! we’ll be having some amazing food from our generous sponsors, an italian soda bar, and more! we also will be giving away lots of prizes from our sponsors! you won’t want to miss this! read about our past mingle events, here, and learn more about us here! be sure to checkout our amazing sponsors in the links below!